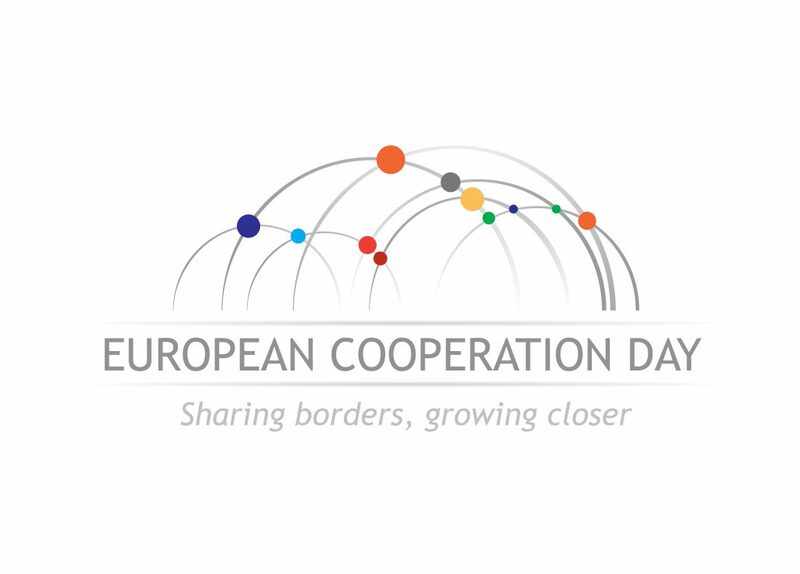 On 21 September 2017, the European Union celebrates European Cooperation Day (ECD) that promotes territorial cooperation throughout Europe and with the neighbouring countries. This year motto is ‘Sharing borders, growing closer’. For the 2017 edition, the Agency for Territorial Cohesion holds a 1-day event to debate between Central and Regional Administrations and stakeholders of international relevance on territorial cooperation and cohesion policies: between results and perspectives. The focus will be on macro-regional strategies, Mediterranean policies, mainstreaming and the post-2020 programming period. The event is taking place at the Auditorium – Fondazione MAXXI, Via Guido Reni, 4a, Rome, Italy on 21 September 2017. 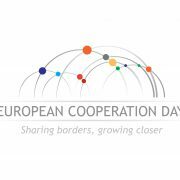 If you cannot attend the debate, the event will be also broadcast online at the FOLLOWING LINK and promoted on social media with the following hashtags: #EcDay2017; #EcDay2017Italy! To find out where is the nearest ECD event in your country, visit the official website of the ECD2017.